SAMRIDHI GROUP is one of India’s fastest growing privately-owned building and construction companies. Since its inception in the year 2013, the group is counted among countries top segment of real estate firm, continues to grow stronger in the ever changing scenario of economic, landscapes and infrastructure development. The group is coming up with new projects in Greater Noida west which is amazing and equipped with all the ultra-modern facilities. Today, the group offers a diversified mix of high-rise residential and commercial infrastructure through its Samridhi Luxuriya Avenue and samridhi grand avenue. The success of our group depends a lot on the shoulders of its dedicated employees and on the futuristic vision of Mr. Dinesh Kumar Gupta who invested a decade of his experience in pushing the SAMRIDHI GROUP to such height in a short span of time. Each project constructed by the group holds a unique position in itself because of its signature design. At SAMRIDHI GROUP, we believe in creating luxury residential filled with all the modern day amenities to meet the futuristic need of clients. 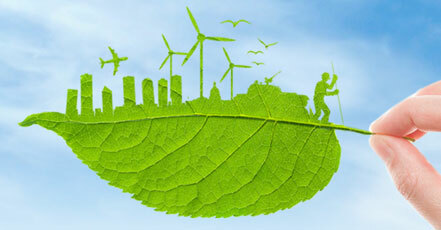 Our story is not just about creating superior design but we also care to protect our environment. Moreover, SAMRIDHI GROUP is nothing short of creating a new history in the modern era of the Indian Real Estate Industry. 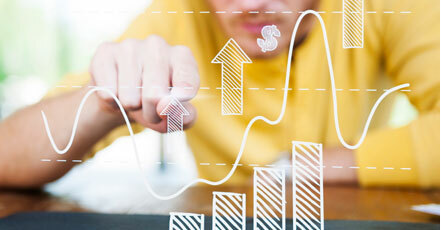 Samridhi Group is known for delivering on time with highest quality. 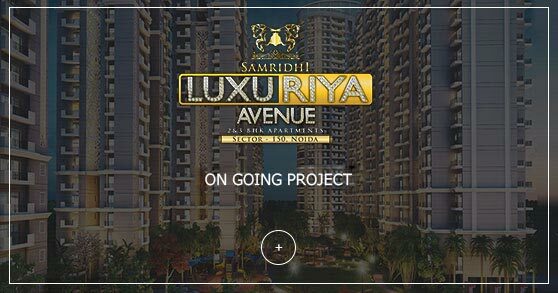 Following the same path Samridhi Group has its two of the most beautiful landmarks by the name of Samridhi Grand Avenue and Samridhi Luxuriya Avenue located in Greater Noida West and Sector 150 Noida respectively. Samridhi Group has been inclined towards the society since its inception. the Group has taken numerous initiatives towards the betterment of the society and causes. I bought a 2bhk in Samridhi Grand Avenue, I am very satisfied to see the progress of the project so far and hoping to get the same on time. They also have a very cooperative customer service staff which will always listen to your queries and will solve the same. Samridhi has its project Luxuriya Avenue located at the best location of sector 150 Noida. The apartments are also of good specifications at fewer prices in compare to the other projects in same location. Happy to be their customer. Their speed of construction has been good so far and I am feeling good on my decision to invest in Samridhi Grand Avenue. Thanks and cheers to their team. Projects from Samridhi Group being covered in media. Our website is under process of being updated as per RERA (UP) guidelines. Things on this website does not constitutes advertising, marketing, booking, selling or on offer for sale or invitation to purchase a unit in any project by the company. If someone is visiting and using this website, the visitor confirms that the information including brochures or any media downloads on this website are solely for educational purposes only and the site visitor has not relied on this information for any booking/purchase in any project of the company. The company is not liable for the consequences of any action taken by the viewer relying on such material/information on this website. You can contact our team at +91-11-22145552 or info.samridhi@samridhirealty.com for the updated sales and marketing information. 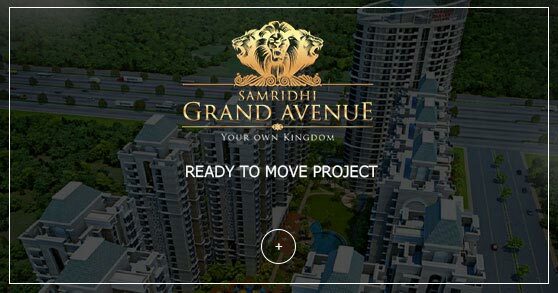 For any information regarding Samridhi Group, please regard www.samridhigroup.co.in as the only authentic source. We are not liable of any other source on internet.